298 Ellicott Rd is comprised of two parcels. 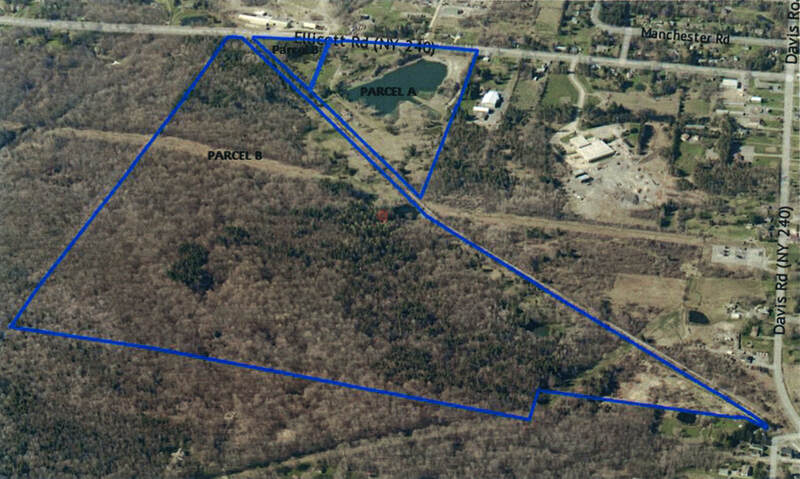 Parcel A is approximately 36.6 acres with a single family home and several outbuildings zoned Industrial. 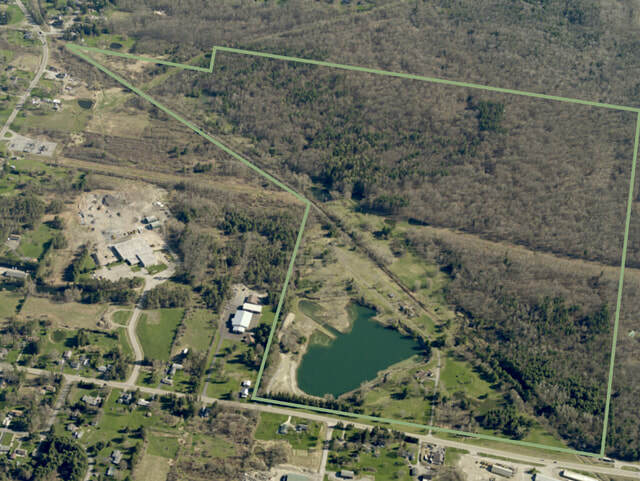 The property sits on the edge of the old Alpine swimming quarry. 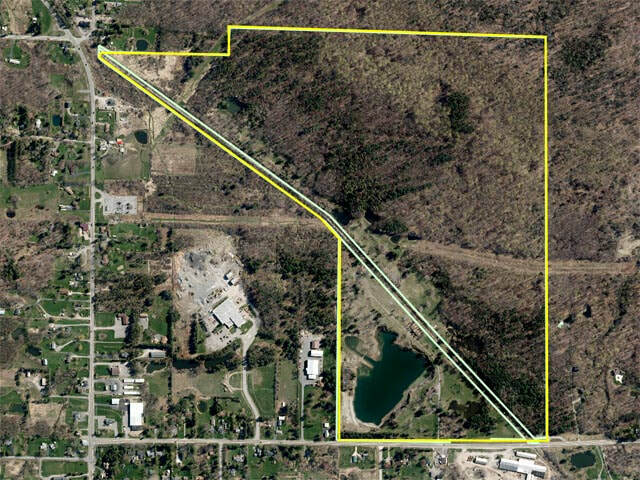 Parcel B is approximately 160 acres of wooded property with several ponds zoned Industrial District. For more information regarding this property please contact us directly at 716-856-2872.